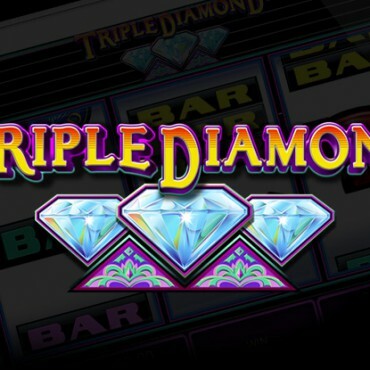 5 Wilds symbols on an active payline multiply the line bet by 10,000. 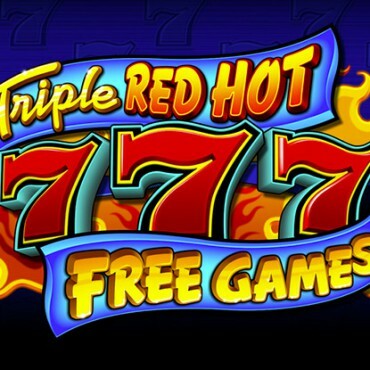 3 or more Scatter symbols trigger 15 free spins. 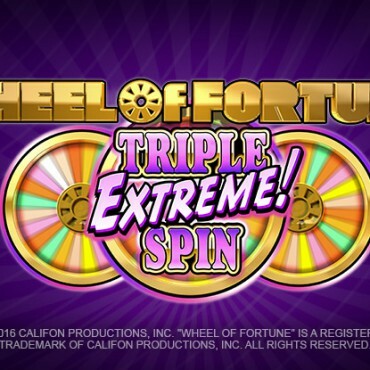 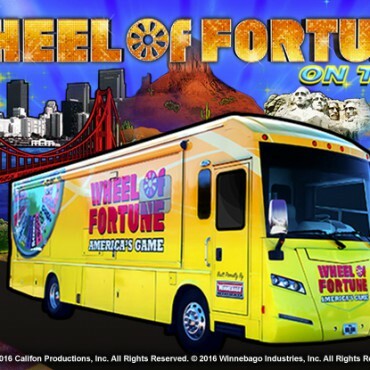 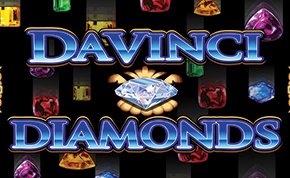 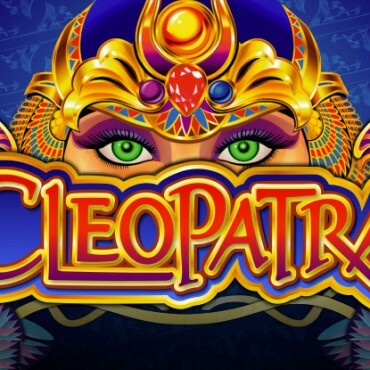 All wins during free spins are multiplied by 3, except those which obtain 5 Wild symbols.